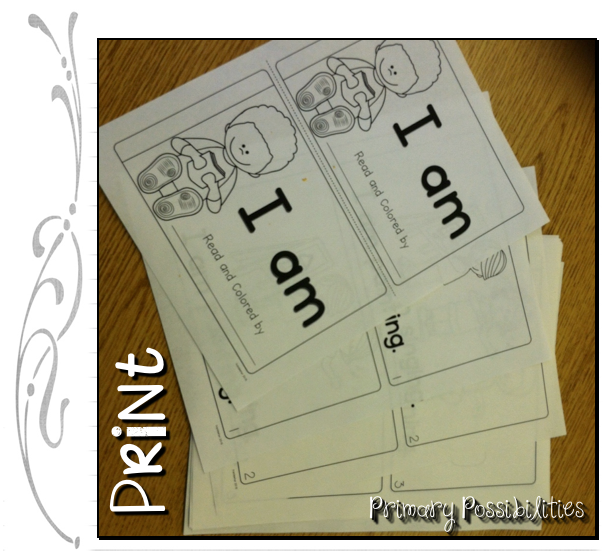 I have been working on emergent reader texts to go along with the introduction of sight words in kindergarten. Our kindergarten team created the order and have it mapped out for the year on our curriculum map. 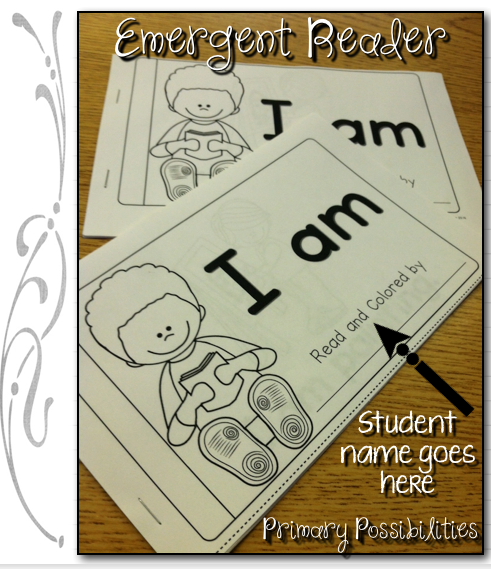 I started this week with the first emergent reader. Our team introduces the words "I" and "am" the first week of school. 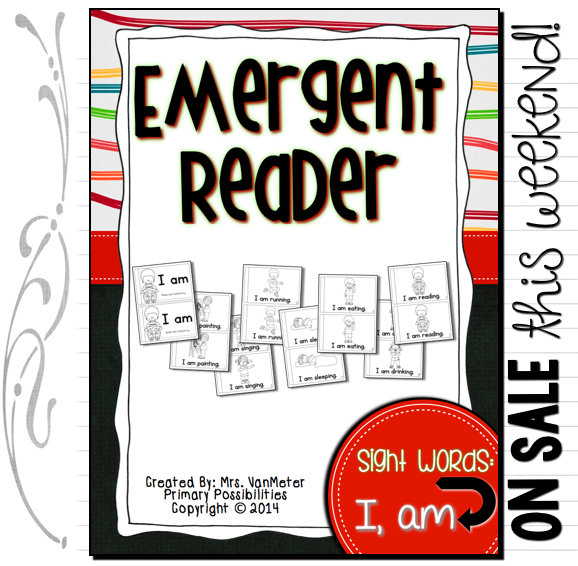 The following emergent reader is the first of many that I will be creating. 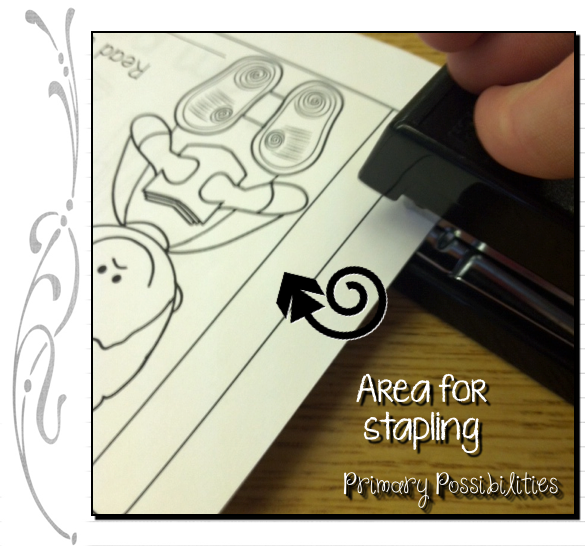 I am making them easy to print, cut, staple, and put together. The one below is for the words "I" and "am". Many of our teachers meet for lunch once a week to catch up on things that have been going on. We see each other every day during the school year so we become like family. We each bring a dish and this week was salad week. It's like a Pinterest party because when you ask where people got their recipes they all say Pinterest. I was driving this week and noticed the farmers have all the crops out and they are looking good! Where has the time gone? I blinked and the corn is taller than me and the winter wheat looks ready to harvest! 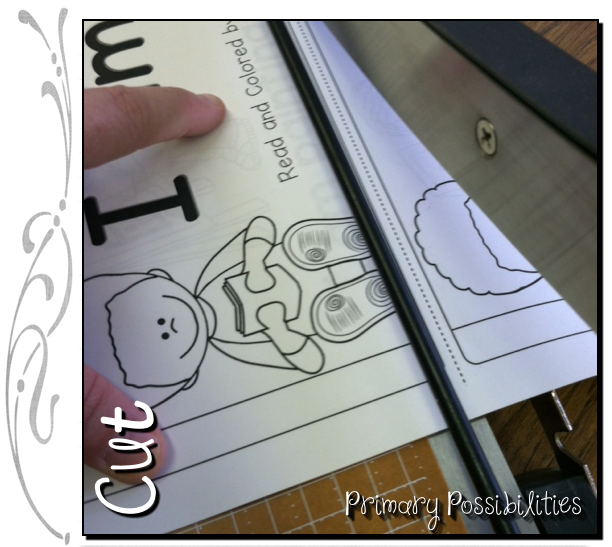 Stephany is working on some new easy prep sub packets that are based on children's books that most teachers already have a copy of in their classrooms. Her first sub packet is for the book "Bad Kitty." 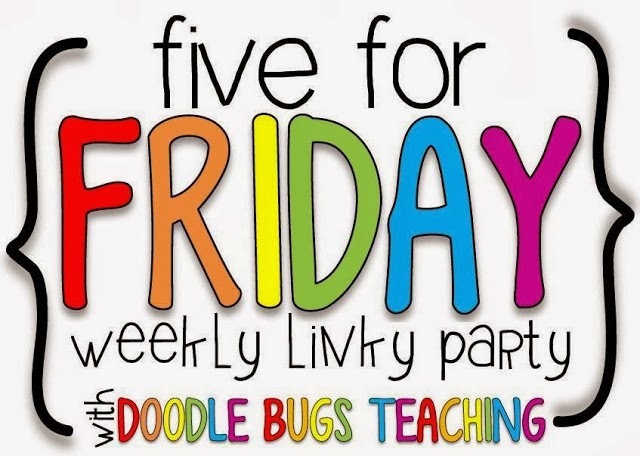 Leave a comment below (before Sunday evening) with your e-mail address and a book you think would be great for a sub packet... it has to be a pretty common book that is found in most elementary classroom! She will pick 5 random winners to get the "Bad Kitty" free! 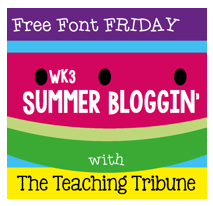 We are also linking up with The Teaching Tribune for Free Font Friday again! 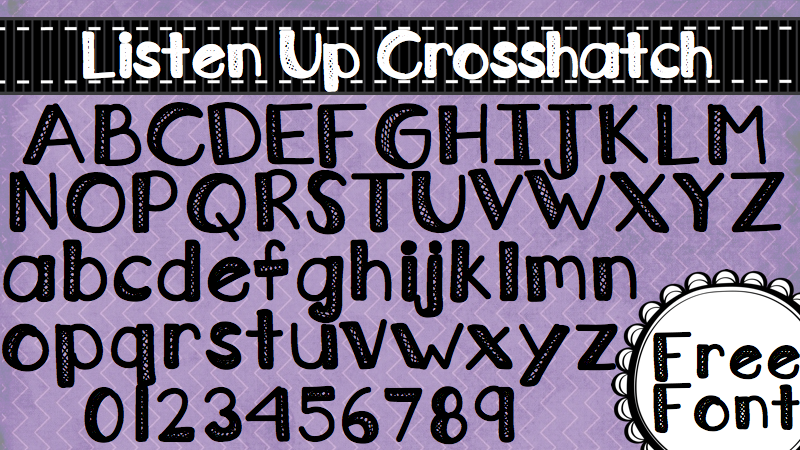 Stephany has created another Super Cute Free Font. 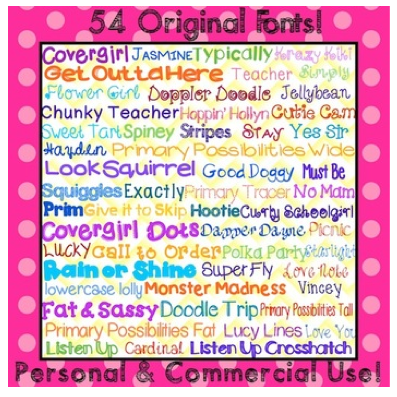 Her Super Cute Font Pack is available on TpT. I use her fonts all the time!! My favorite book is Giraffes Can't Dance. It is a fantastic book. How about Pete the Cat?! I think any of the Froggy or Little Critter books would make great sub pack book. Cute font! That's awesome that the teachers from your school get together so often. We only do maybe a couple of times over the summer. It goes by so fast. It is nice... especially because one of our first grade teachers has a pool. It's very laid back and relaxing. Great font and thank you! How about Wimberley Worried? How about Lilly's purple plastic purse? Splat the Cat or Bear Snores On?